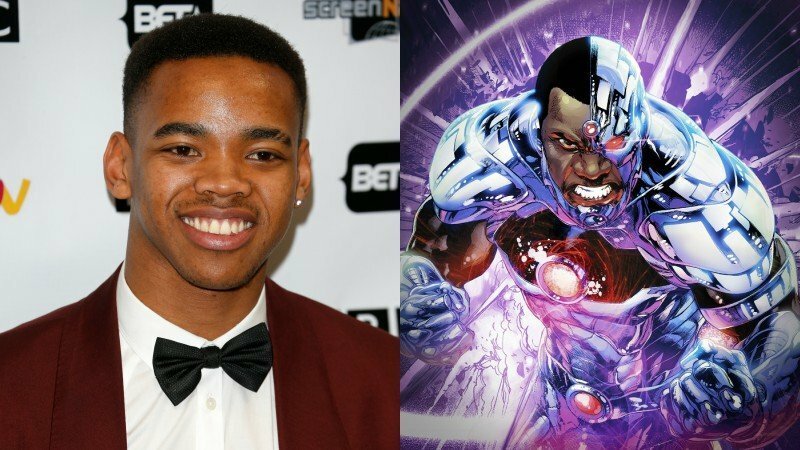 DC Entertainment has announced that Joivan Wade (The First Purge, Doctor Who) is joining the DC Universe live-action series Doom Patrol as Victor Stone, aka Cyborg. The announcement comes a month after April Bowlby was confirmed as portraying Rita Farr, aka Elasti-Woman/Elasti-Girl, in the new series from Greg Berlanti and Warner Bros. TV. The Doom Patrol version of the characters is described as charming and sarcastic, Vic may be connected to every computer on the world, but he struggles to maintain the connections that make him human. Desperate to gain acceptance from the outside world, Vic harnesses the curse of his cybernetic body and uses his powers as the ultimate hero for the digital age. 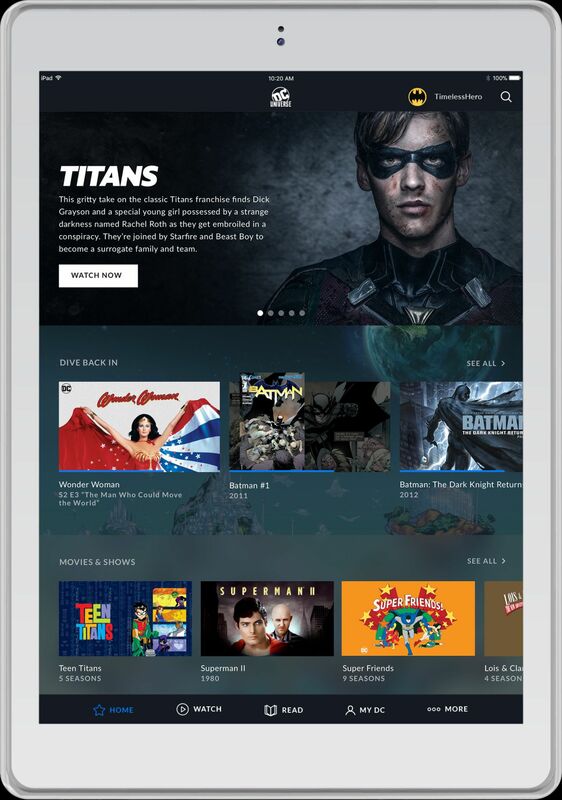 He plays an integral role in the series, alerting the Doom Patrol to a dangerous mission.